Home>Sitting room>Scented candles>Jasmine and wood scented 3 wick candle. Jasmine and wood scented 3 wick candle. 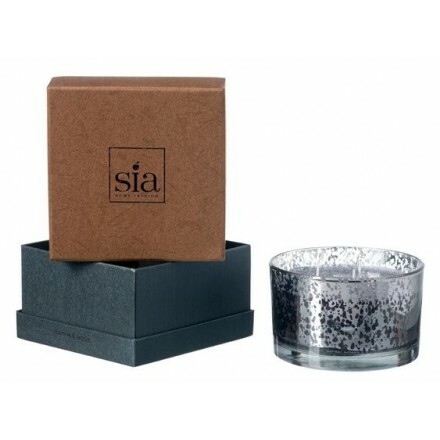 Boxed, three wick metallic silver candle, in chunky speckled glass metalic glass container. Scented with jasmine and wood. 8cm tall with a of diameter 13cm (approx 3 inches tall, diameter 5 inches). Beautifully presented in a gift box. 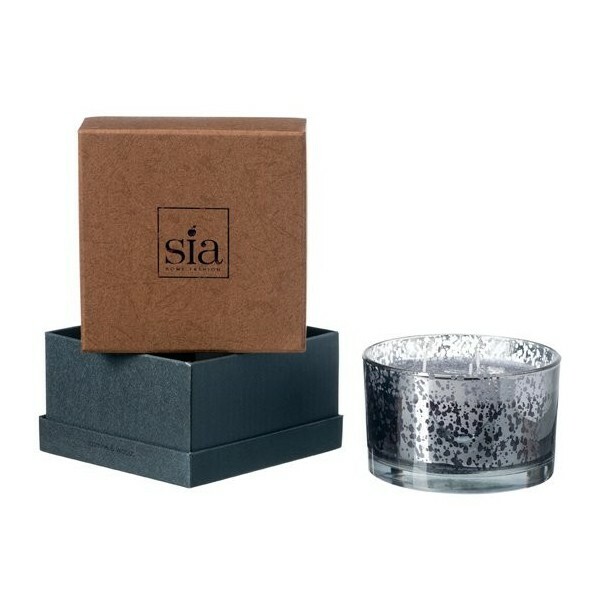 A three wick candle with the magical musky scent of heady jasmine and wood. Metallic silver in colour with co-ordinating sparkly, speckled slightly distressed effect glass container.